Manhattan is a phallic island, a shape that most tourists hardly care about as they romp wide-eyed on terra firma around the city. This fact only gets obvious when one looks closely at this satellite image of Manhattan - it is a slender body of earth 13.4 miles long and 2.3 miles at its girth, with the Hudson river to the west and the East river, well, to the east. To properly appreciate this, we took the tourist path and hopped aboard Circle Line, the only boat that goes around the entire island for 3 leisurely hours. It costs a hefty $34 per adult but hey, this is New York. A cab around the island will cost even more. We boarded the boat at Pier 83 fifteen minutes before the 2 PM departure. There's a variety of foreign tongues wagging as we made our way inside. Seating is not reserved so everyone is free to move between upper and lower decks. Naturally, the sun deck is the most crowded. As the boat moved away, the voice of the day's tour guide echoed all over. In this cruise, he says, "we will be seeing all 5 boroughs of New York: Staten Island, Brooklyn, Queens, Bronx and Manhattan, including some islands and the state of New Jersey just across the Hudson river". Our southward journey from midtown gave us a good view of the skyscrapers Manhattan is known for. There's the grand dame of them all, the Empire State Building, New York's tallest phallic symbol since the Twin Towers in lower Manhattan fell in 9/11. Construction is ongoing at the World Trade Center, with more towering temples dedicated to businesses slowly rising. Our boat turned towards the Statue of Liberty, slowing down enough as if to salute her on port side. A hazy view of Staten Island is on the starboard side and further on is Verrazano Bridge which opens up to Atlantic Ocean. "Please please don't move all of you to the right to keep us afloat! ", the guide warned as the boat tilted sideways. "Next to Liberty Island is Ellis Island", the guide continues, "where a good number of Americans today can trace their family genealogy to European immigrants who passed by there". Tourists elbowed each other on the bow for a grand view of the lower Manhattan as we approached Brooklyn Bridge under which the East river flows. Opened in 1883 to connect Manhattan to Brooklyn, this is one of the longest suspension bridges in the US. As we went upriver, there were several more bridges to pass through, two of which were nearby Manhattan Bridge and Williamsburg Bridge. In a short while, we were viewing midtown Manhattan and getting another perspective of the Empire State Building as well as my favorite Art Deco structure, the Chrysler. Jutting along the eastern bank is the bland-looking United Nations Headquarters, whose complex grounds are considered an international territory. On the upper East Side of Manhattan is where many of the country's richest live, billionaire Mayor Bloomberg being one of them. Wedged in the East River is the narrow Roosevelt Island stretching about two miles long. The span of Queensboro Bridge connecting Manhattan to Queens goes over the island. Here lies the ruins of the Gothic Revival-style Smallpox Hospital that was opened in 1856. At its current state of disrepair, it looks very spooky. Roosevelt island isn't all decrepit - there's a whole community living with really pricey apartments. An aerial tram is a picturesque way to get there from Manhattan. Past Ward's island and Randall's island, the river narrowed further, now called Harlem after the northeastern neighborhood in Manhattan. To our right is the Bronx, with the newly built Yankee Stadium and the original that's bound for demolition. There's a succession of bridges we passed through until we reached the point where the Harlem river meets the Hudson at the Spuyten Duyvil Bridge, a swing bridge that allows Amtrak trains to cross from Manhattan to the Bronx. From this point, we went downriver along the Hudson with the sweeping view of the New Jersey Palisades to our right side and Manhattan's Washington Heights neighborhood to the left side. Atop Fort Tryon Park is The Cloisters, a structure rebuilt from disassembled medieval buildings in France. This today is a branch of the Metropolitan Museum of Art specializing in what else but medieval art. Our last bridge for the day is the George Washington Bridge, one of the busiest in the US in terms of vehicular traffic. This two-level suspension bridge connects Manhattan to New Jersey. As the name suggests, the bridge is in honor of the first American president whose army he was then commanding tried to save New York from British occupation in 1776. At the base of the bridge is the Little Red Lighthouse made famous by a children's book in 1942. We marveled at the greenery of Manhattan's Riverside Park punctuated by Grant's Tomb and the Soldiers and Sailor's Monument until everything turned concrete jungle again. We finally slowed down as we approach Pier 83 with next-door floating neighbor Intrepid Museum. After 3 hours cruising on the Circle Line boat, we're back to where we started. Manhattan is quite a long phallic island after all. Had I have enough time, I would have taken this cruise. May be next time. Thanks for sharing this, I know now what to do next time I visit the big apple. hay....nearly 5 years living in NY, kept saying to myself I'll take the Circle Line...and then, wala din. Now I know what I missed. 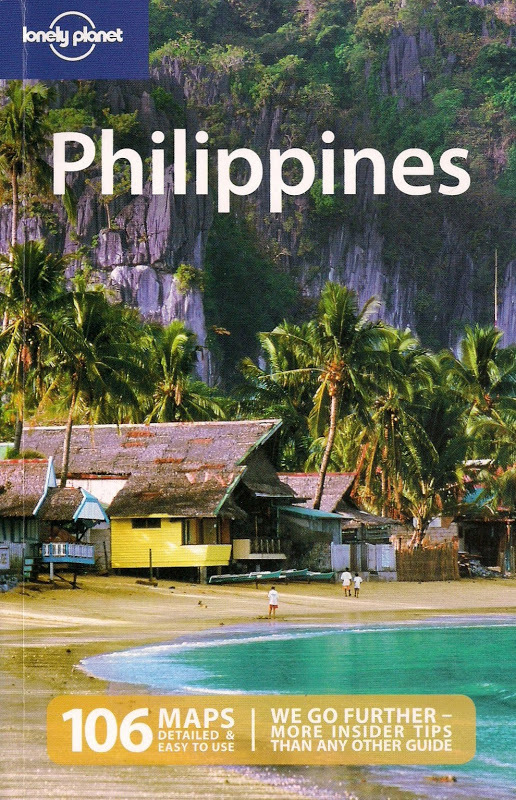 Thanks for sharing Nomadic Pinoy! You're welcome. You'll definitely have a field day with your camera doing that cruise. I didn't know you used to live in NY. All I knew was that you lived & worked in Canada. stunning manhattan. i particularly like the cloisters in the last photo. who wouldnt be in love with manhattan?! This was an interesting tour that you shared with us. The photos are phenomenal.